Considering an Optometry Practice Expansion, Relocation or Remodel Loan? We've been helping numerous optometrists & ophthamologists take advantage of the opportunities in the marketplace to expand, remodel or relocate their practice.Â With interest rates at historical lows, now may be the perfect time to explore your project with us. 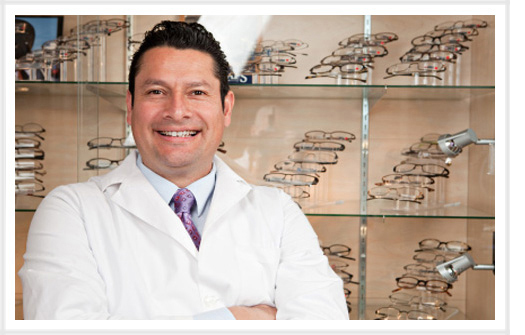 At 1st Med, we have multiple optometry practice expansion loan options. An Optometry Practice Expansion Loan may just be what your practic needs. Our years of experience in practice valuation and assessment offers our clients the most aggressive optometry practice acquisition loan programs in the marketplace.